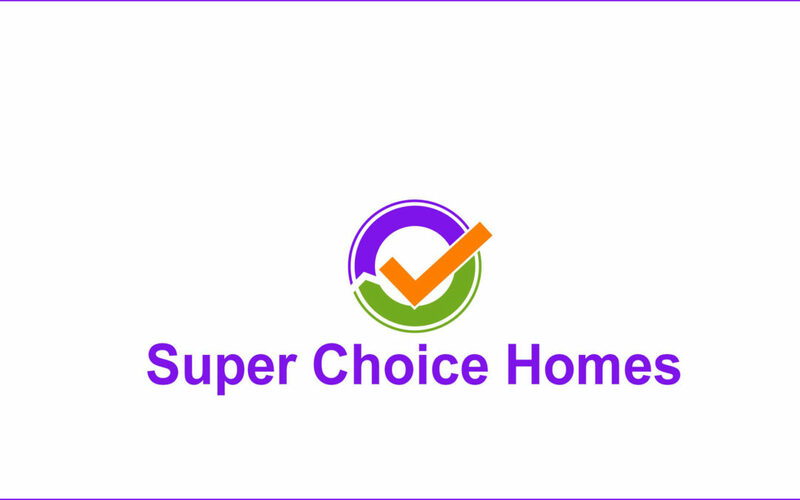 The all new website goes live for Super Choice Homes. Super Choice Homes Pty Ltd was founded in August 2014. Whilst the company is relatively short in years since birth, the founders – Darren Milne and Lee (Dougy) Shaw – are long in experience – collectively having over 53 years in the new home construction industry. Both started as carpenters whilst in their teens.